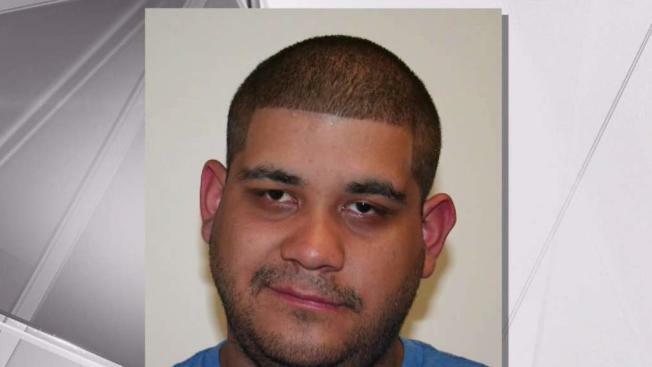 A 24-year-old Long Island man has been arrested for allegedly stealing more than $4.5 million from his mom's bank account to fund a lavish lifestyle that included private jets, Super Bowl tickets and $100,000 champagne. According to prosecutors, Samuel Bernstein, of Rosyln, accessed his mom's personal bank account, an account she used to fund a charity for wheelchair tennis players, from June 2015 to June 2017. He used the account to pay off his credit cards and those of his friends, authorities say, but the cards had been used for all sorts of luxury expenses: Super Bowl box seats, private jets, night clubs, hotels and a $100,000 bottle of champagne, among other items. Bernstein also allegedly used mobile payment services — including Venmo, Paypal, Squareup and Plastiq — to transfer money to various accounts and then obtain cash after the subsequent transfers. His mom didn't find out about the theft until April 2017, prosecutors said. By that time, it had amounted to millions. She filed a complaint in Manhattan, which was referred to the Nassau County District Attorney's office. Bernstein was officially arrested Wednesday on charges of grand larceny and aggravated harassment. Prosecutors say the later charge stems from an alleged text threat to harm a law enforcement officer's family and destroy his own mother's home. An order of protection has been issued for Bernstein's mother. Bail was set at $750,000 bond. He's expected to be arraigned later Thursday. If convicted of the top charge, a felony, he faces up to 25 years in prison. Attorney information for Bernstein wasn't immediately available.